It’s always awkward when I have to plug an interview I did, and even weirder still to take/post photos of myself, but I kinda had to do both for Hypebeast this week. 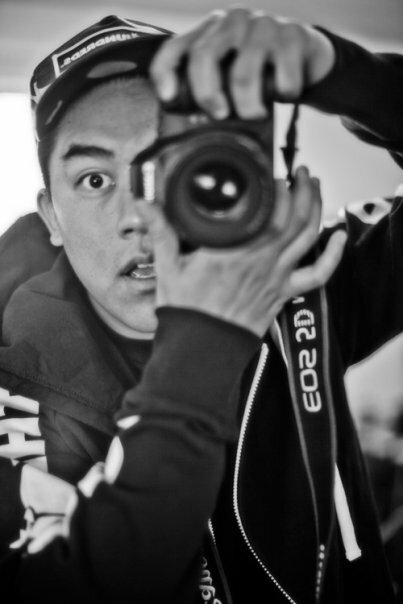 It’s been a long time since I’ve sat down for a detailed online interview regarding The Hundreds, but this one was one of the best, and is the main feature on the front page. Eugene got the full story behind The Hundreds x DeLorean project and also my thoughts on web proliferation, Twitter, the future of The Hundreds, the challenges of designing footwear, and why photography is important. It’s really long-winded and tortuous, but somewhere in there, I hope you can gain a more comprehensive understanding of our brand and the collaboration process. If not, just tell me you read it and loved it so I can feel better about myself. Thanks.